Thank you for your interest in La Côte International School. We realize that choosing the best school for your child is one of the most important decisions you face. During this period, we want to make certain that you have all the information you need to feel comfortable and confident in your decision making process. 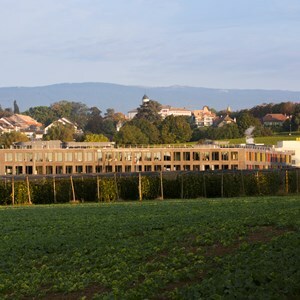 We are always happy to meet new families considering our school and welcome you to contact us to arrange a visit to our new purpose-built campus in Aubonne. Parents are welcome to visit our campus, although we ask that you provide us with as much notice as possible. Children are welcome to start school at any time in the school year, assuming places are available in their year group. However, we encourage applications for new children ahead of the start of the academic year in September. Places are allocated on a first-come-first-served basis, with no preferential treatment given to any particular company or organisation. If a child is already in the school, their siblings may receive priority, but places are not guaranteed. 1. Once you have decided to enrol your child at La Côte International School, parents of prospective students submit the Application Form to the Admissions Team at La Côte International School, together with the required documentation. In certain cases, additional reports and forms may be requested by the Admissions Team. 2. Upon receipt, the Application Form will be processed within five (5) working days by the Admissions Teams and reviewed by the admissions aommittee. The school Principal has ultimate decision making authority for all admissions decisions. 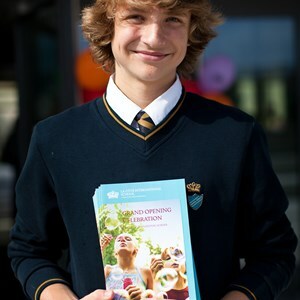 If the admissions committee deems the needs of your child can be met through the school’s curriculum and teaching staff and that there is available space in the appropriate year level. When space available and resources in place to support your child, a confirmation letter of enrolment will be sent to the parents. 3. 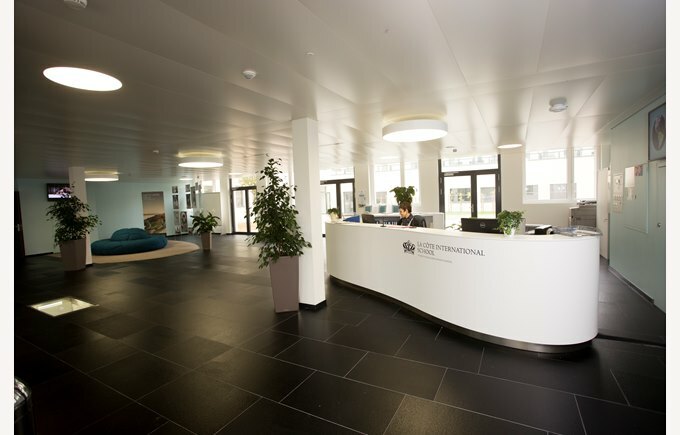 Upon receipt of the confirmation of enrolment, the parent is invited to pay the registration fee of CHF 1,500 or CHF 2,500 for primary and secondary children. School places are not secured until this payment has been received. In which year group should my child be? ​Our school believes that students thrive best in their correct year group based on their age. Below is an Educational Systems Comparison Chart, which will help you to identify which year group your child should be in, according to their age as of September 1st of the academic year. 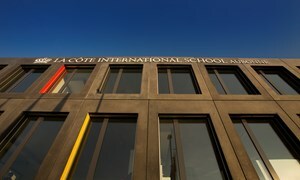 We look forward to meeting you and to welcoming you to La Côte International School for a visit.